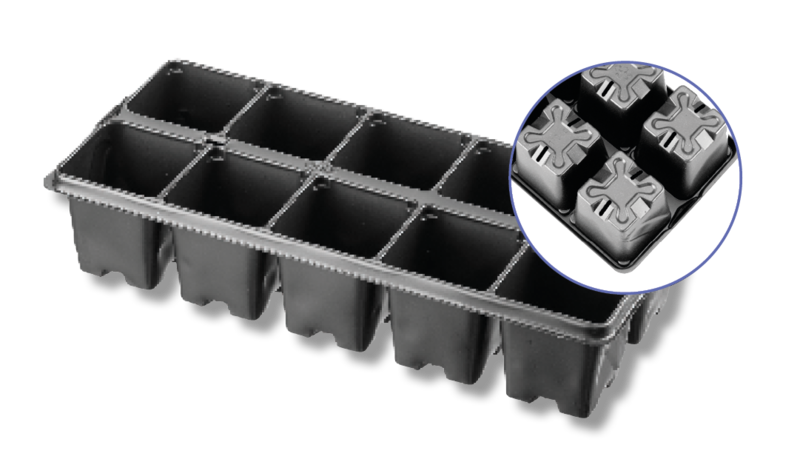 At JFH Horticultural we stock a full assortment of plant containers, bedding trays and carry trays that are available for wholesale and sold in bulk. 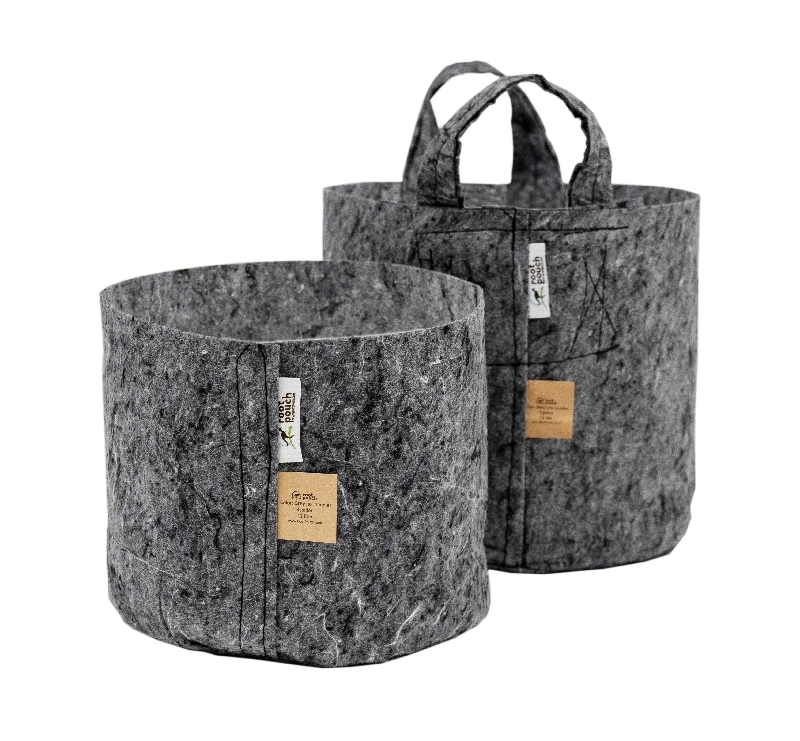 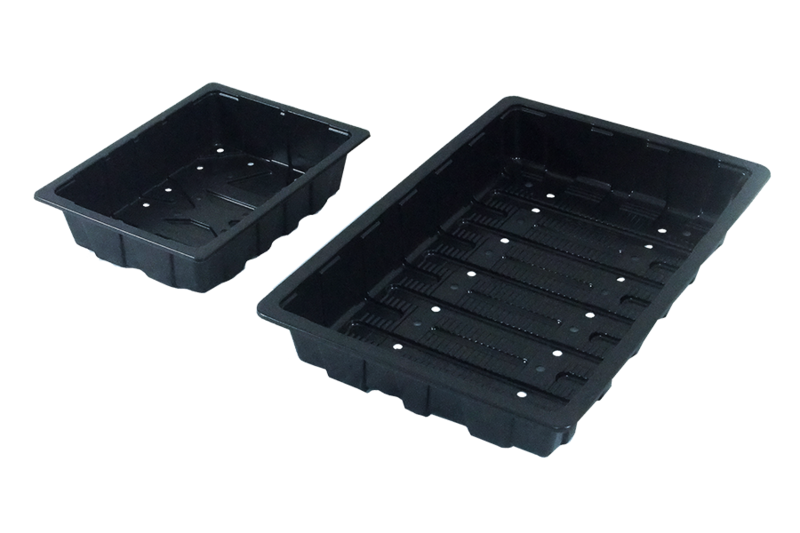 We offer top quality named brand products such as Root Pouch, Aeroplas, HSP, Desch, Teku bedding & carry trays designed to grow bedding plants in from young plants. 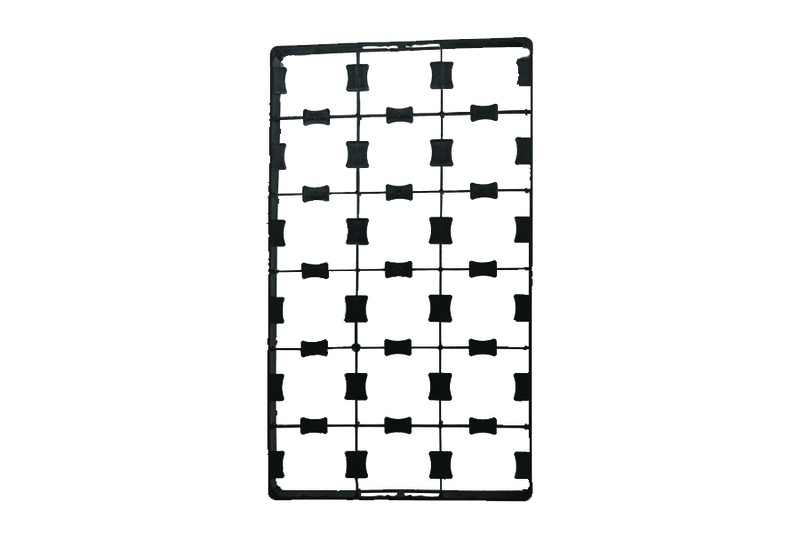 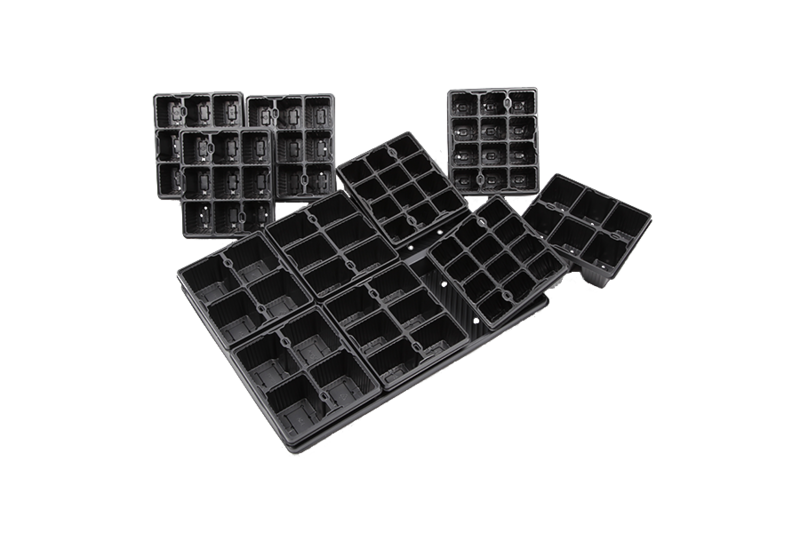 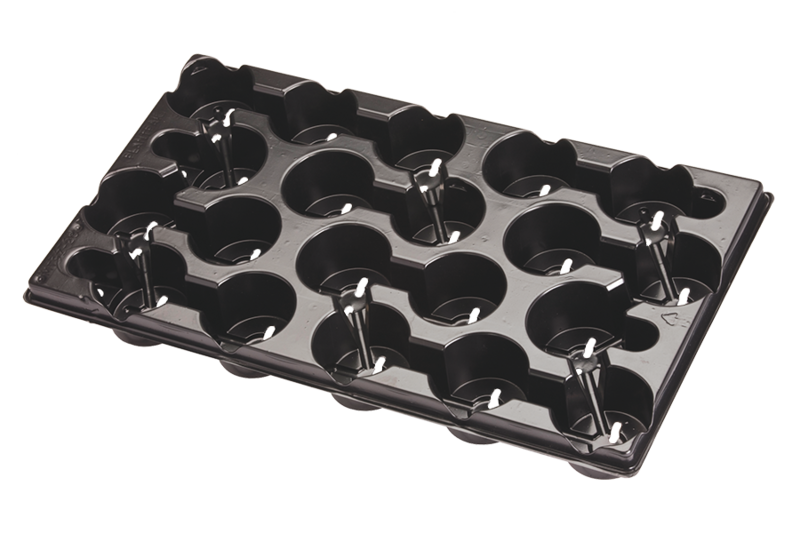 Our range spans; bedding trays, cell pack carry trays, square round carry trays, seed trays, vacapack, marketing trays and shuttle trays amongst many others. 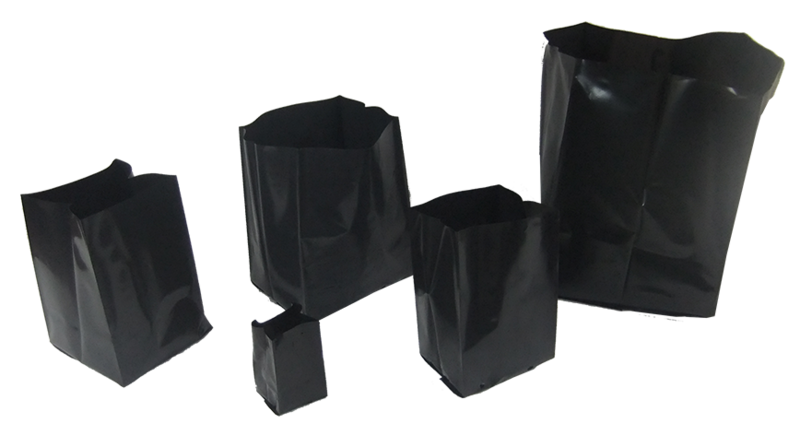 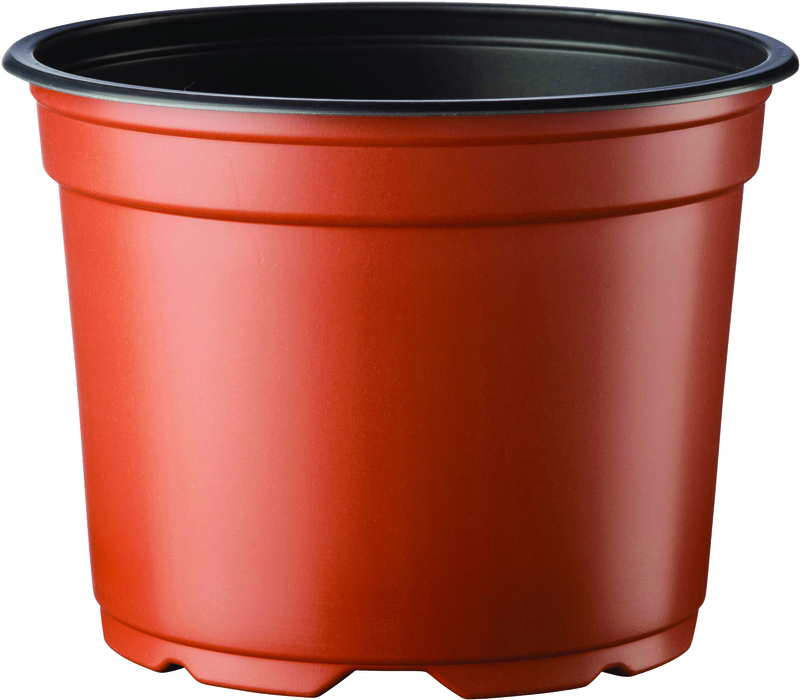 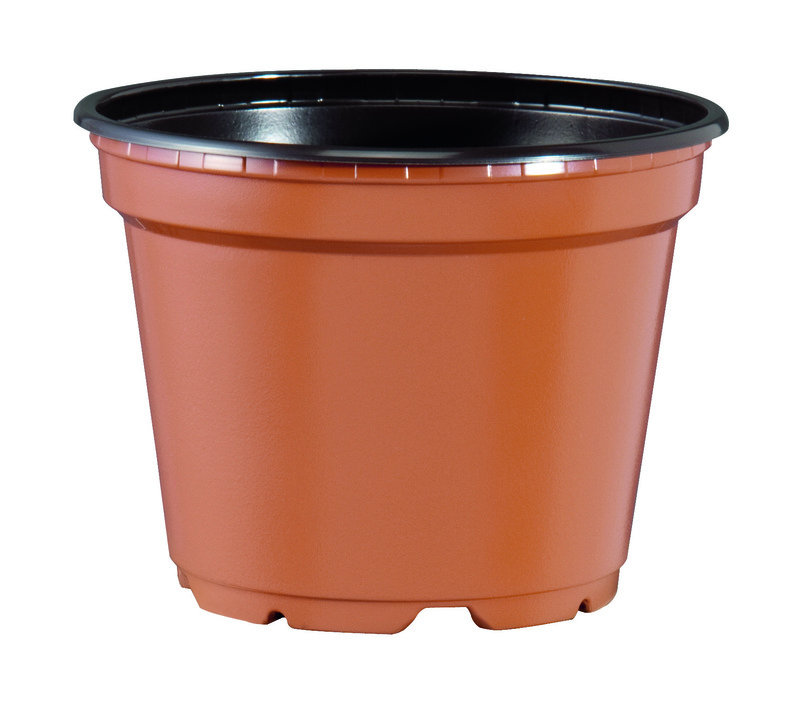 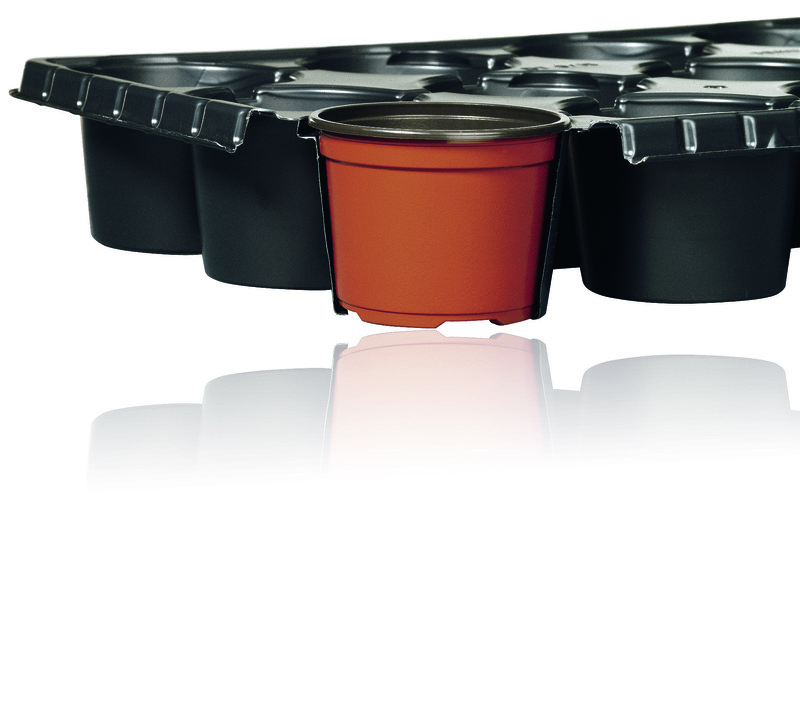 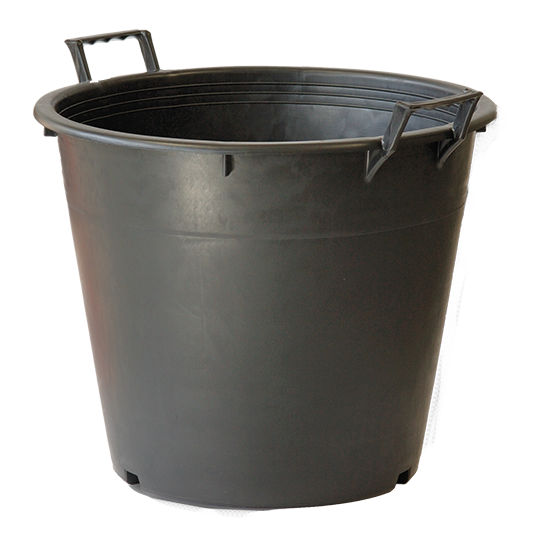 We also supply containers for larger plants in a variety of shapes, sizes and colours as well as heavy duty container pots, house plant pots, polypots, root pouches, saucers, injection moulded and thermoformed as well as Empot handling systems that allow pots to stand directly on the ground or capillary matting.